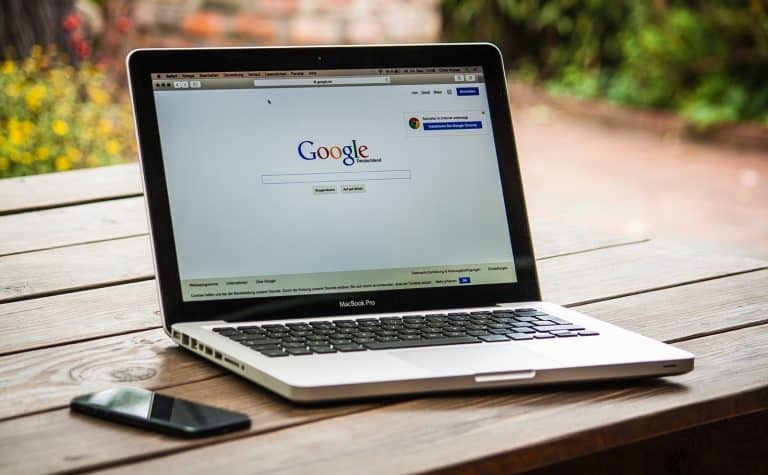 Home » Do Keywords Still Matter for SEO in 2019? With search algorithms becoming smarter and adding weight to so many variables, you can’t help but wonder, do keywords still matter for SEO? SEO, short for Search Engine Optimization, has become a common term over the last few years and keywords are still a very important piece of the ever-growing puzzle of SEO. 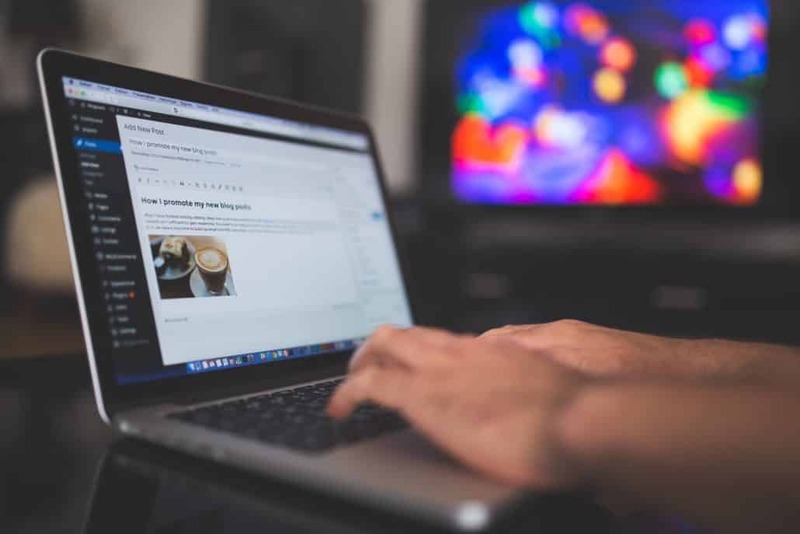 For businesses to bloggers, just about everyone nowadays knows a little about SEO, but few know how to actually utilize it. In this article, we will go over a handful of different uses for keywords and how to work with them. Keywords, why they may not matter as much as you think. Keywords are a popular term thrown around and if you’ve ever spent any time on building your own website, chances are, you’ve heard of keywords. These keywords used to be the cornerstone of any optimization campaign and though still used, the way they are used has certainly changed. We now look at synonyms, relevancy, term frequency, and many other aspects beyond just a simple repeated keyword. Keywords are the words or phrases (known as key phrases) that you put into the search box to find a top you are looking for. There are multiple classifications on how we, in the SEO world, break these down and how we target them. And though the usage has changed, keyword research is still an essential part of any optimization strategy. Keywords are single words that are usually fairly generic and incredibly difficult to rank for. Examples of a keyword would be similar to shoes, chocolate, or t-shirt. Usually, when you are searching for a specific product, you aren’t going to be using one of these phrases. Why? Because if you want something, you usually already have something in mind, for example, instead of “Chocolate,” you want a specific type of chocolate, and maybe even a location on where you can buy it, this moves us into the next section. Short tail keywords are keywords with two or more words, these terms are easier to rank but usually still don’t have a very good conversion rate to them as these searches are usually still searching for information. You might see this as “German Chocolate” or “Dark Chocolate Chips.” As you can see, they are still fairly vague. Let’s find something that will rank and attract people looking to buy. To find words people are using to buy products, we need to expand these short tail keywords into something more useful and that moves us into the next section which is long tail keywords. Long tail keywords are what we want to rank for. These are often the keyword phrases mentioned above. If we used a term such as “german chocolate cake recipe” you can see that the search volume is 14,800 and the competition is .09 which would make this a great keyword to go after since it’s a high volume search and medium competition. Often, it’s good to go after lower volume (though still plenty of searches) with lower competition. You can achieve this by a longer keyword tail or by choosing a similar term with lower competition. On average, the longer the keyword tail, the more focused and purchase driven the people searching will be. They are actively looking for something specific and if you can fill that need, you can often achieve a conversion. Though “german chocolate cake recipe” is a great long tail keyword, the competition is still a bit to high with it being a .09. We will continue this method until we find a higher converting keyword. Should You Use a Focus Keyword? If you have spent any time on WordPress, you have more than likely heard of Yoast SEO or other SEO Plugins and if you’ve used this plugin, you will find out that it’s great, but also focuses heavily on a Focus Keyword. By using a focused keyword, it can help you target the page on a specific topic, but it’s important not to over-utilize that word. This is where synonyms become helpful and we will get into that soon. When you properly utilize a keyword, you not only help drive traffic to your website, but you can pull from a competitors site that is going after the same keyword but is not properly optimizing their pages. Along with driving organic traffic to your page, you can use that keyword for SEM and drive paid traffic to your site with Google AdWords. When it comes down to it, keywords matter but don’t hold quite as much weight as they used to as Google keeps expanding it’s ranking factors. Simply writing a keyword rich article isn’t enough anymore and if you write an article and wait for the traffic to pour in, you’ll be waiting a long time if that’s all you’ve done. The reason why is that search algorithms don’t display results based on only keywords anymore, instead it has multiple facets that look for many variables such as term frequency, density, synonyms, authority, and many others, then displays articles based on relevancy to that keyword, but some of the articles may not even contain that specific keyword but possibly synonyms or other related topics and may often rank higher than articles that utilize that specific keyword. 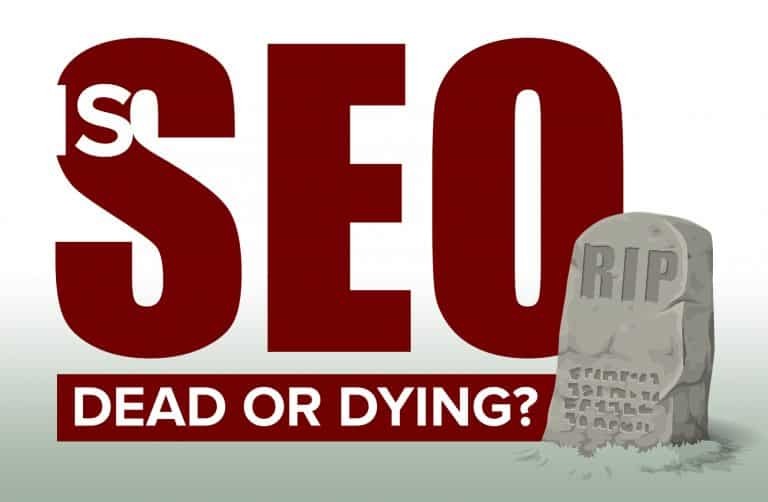 We see a lot of beginning SEO’s try focus only on a single keyword and try to write for search engines and not users. Writing for search engines is a practice used to work but now can, and more than likely, will hurt your article. By simply repeating keywords, especially if they don’t read naturally, the less likely your article will rank. In fact, with new algorithms, the article doesn’t have to contain the searched for keyword at all! This is why it becomes very important to write well-written articles that are useful to the users instead of repeating keywords simply to try to rank in the Google SERPs, the old methods just don’t work anymore and you have to adapt to the new ways to implement SEO. We talked about Google’s algorithm and how it now understands phrases and synonyms. This becomes relevant when you’re writing for users. As an example, if you’re targeting a topic like baking cookies, for instance, one may search for “How bake peanut butter cookies” and they’ll get thousands of results about baking a peanut butter cookie. If your topic is something similar to that, it’s important to stay relevant to the topic you want to write for. You may be asking why this is important. When it comes to baking cookies, users are going to want specific results. You can talk about the best cookie sheets, ingredients, water to milk ratios, how much peanut butter is required. Google will go through and compare it to other relevant topics but if you start going off topic and talk about computers and linking to computer sites, you’ll lose relevance. To gain more relevancy, optimizing the page with backlinks from other sources shows Google that this page is relevant to this topic. That is if the sites linking back are also relevant to that niche. Having a contractor link to a baking site can show Google that the page may not be relevant. Getting backlinks from a variety of easy target sites is also an old SEO tactic that no longer works. How to get traffic, or lose it. Driving targeted traffic is one of the main goals of SEO and utilizing the proper keywords in proper ratios can help with that. However, there is a time where keywords may hurt your traffic and that is….keyword stuffing. Keywords stuffing is an old SEO tactic that is highly frowned upon by Google but is still used today. Keyword stuffing is where a writer places as many keywords into an article as possible and often relates to writing for search engines as mentioned before. 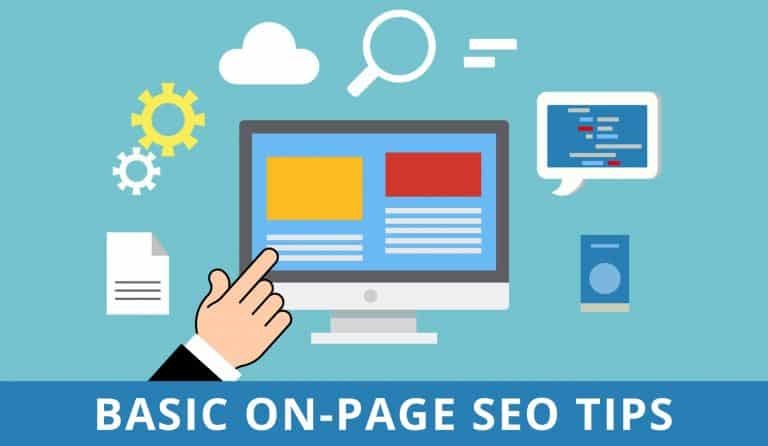 You can drive enough traffic to your website by using the optimal amount of keywords in relation to their synonyms and relevancy along with back-linking and other SEO tactics such as headlines and metadata. You can hurt the traffic with keyword stuff, also known as Negative SEO (though this broader than just keywords). So do keywords still matter for SEO? Yes, they matter and matter, but the usage has changed, they are just one aspect of what goes into SEO. You can have a website full of great keywords, but if your entire SEO strategy lacks, you will have trouble picking up the momentum you need to drive traffic to your website. Focus and long tail keywords, build out your content and keep utilizing various SEO tactics to keep your website and your business growing.